I was excited to see this new doll line on Shark Tank. 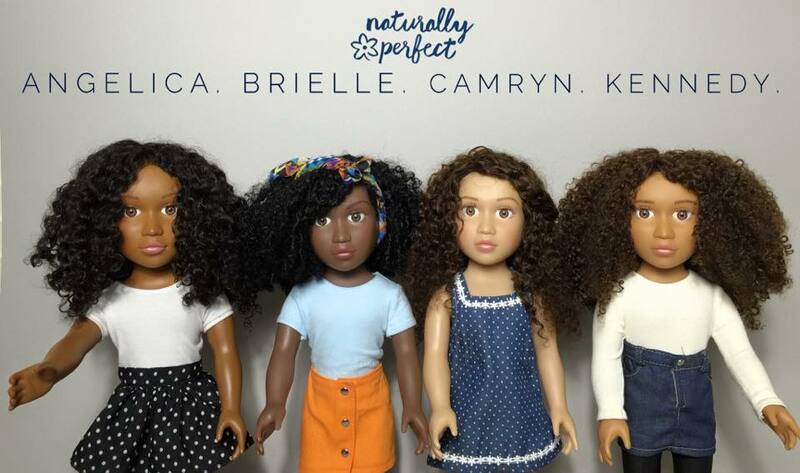 Naturally Perfect Dolls encourages self-acceptance, diversity and exposure through their line of dolls that reflects the beauty in every young girl. The line currently features 4 dolls. 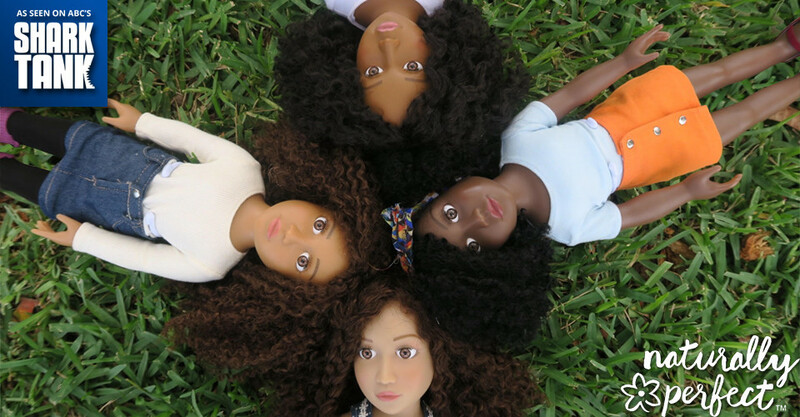 These dolls embrace multiculturalism and include washable hair, full lips and cheekbones, brown eyes, and dark skin. Not only were they on Shark Tank, but they also got a deal with one of my favorite entrepreneurs, Daymond John (he is from my neighborhood in Queens NY). 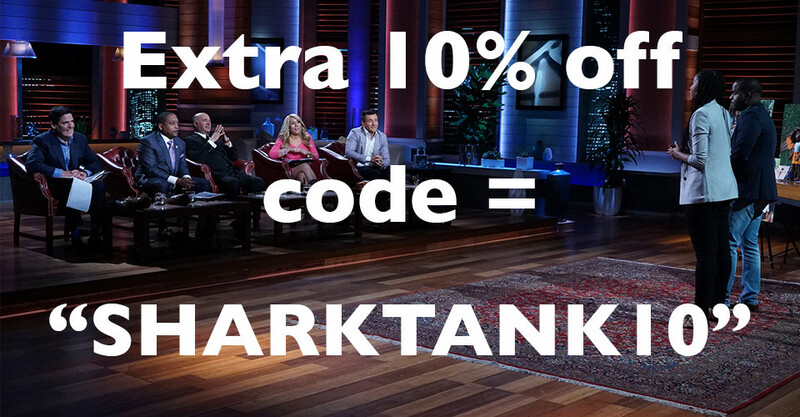 Shark Tank deal: They agreed to Daymond John’s offer of $200,000 for 30% of the company. This is an awesome opportunity to see some change in the toy industry while inspiring our youth. What do you think of the doll line? 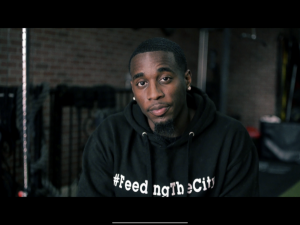 You can watch the full episode of here.